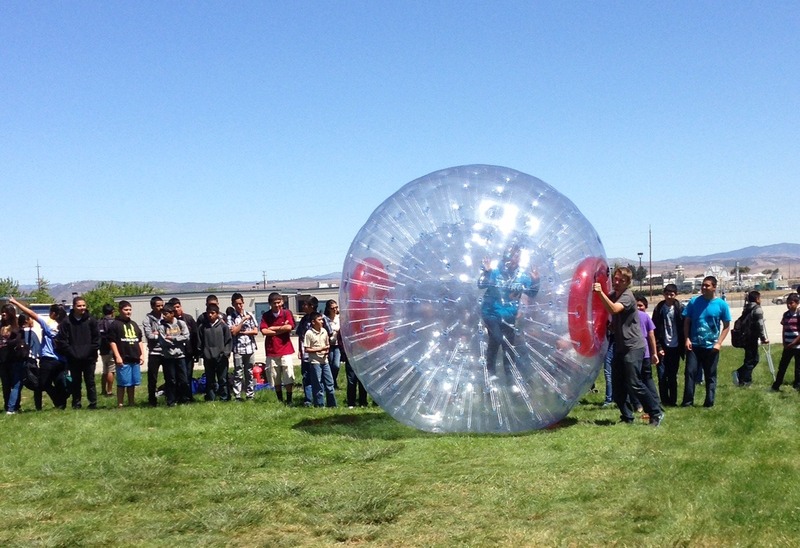 Our Bay Area Human Hamster Ball Rentals can bring excitement to your next company picnic celebration. 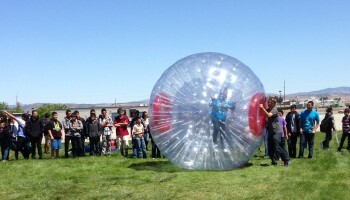 We can rent up to 16 Bay Area Human Hamster Ball Rentals to provide entertainment and competitive fun for your guests. 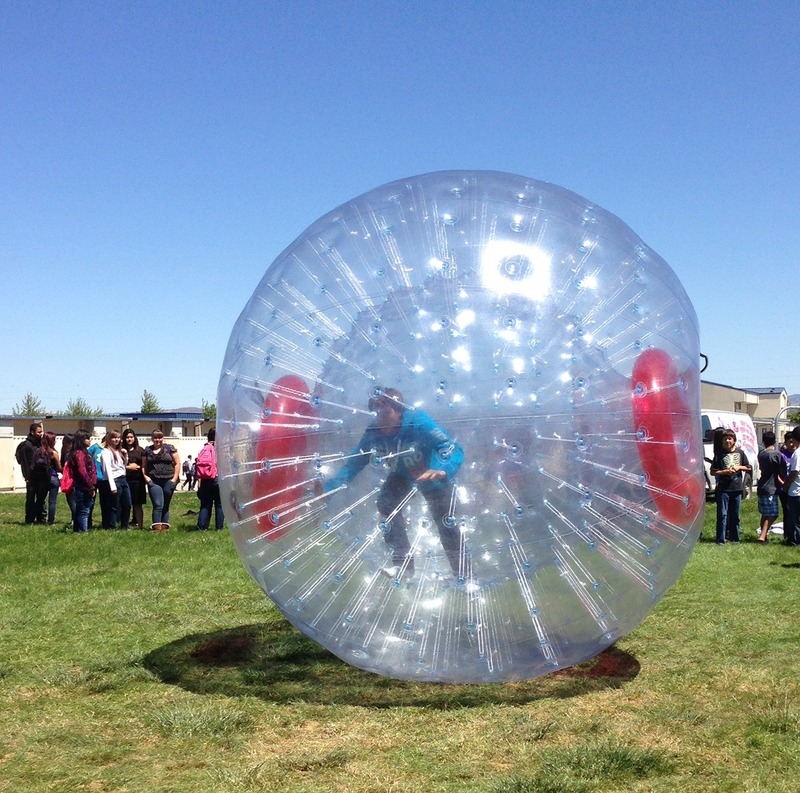 A great way to enjoy the Bay Area Human Hamster Ball Rentals are to create a obstacle course or relay race. 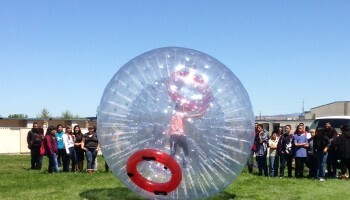 We offer all our exciting Bay Area Human Hamster Ball Rentals without the an inflatable track only if these can be put up on lush plush grass. These also work very well on artificial grass (astro turf) Staffing is available for an additional charge. 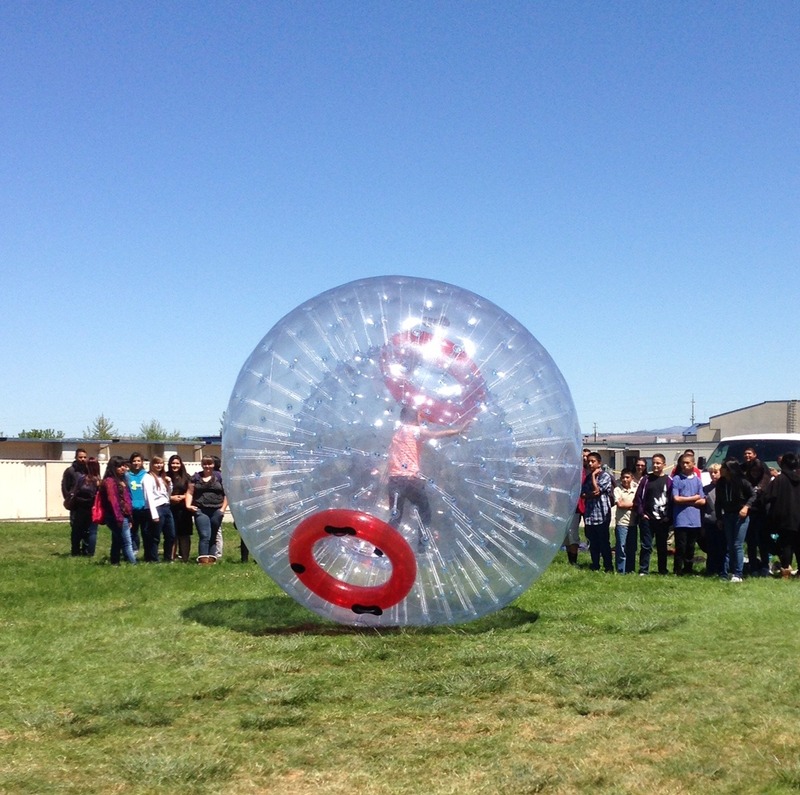 We deliver all our Bay Area Human Hamster Ball Rentals and inflate to proper pressure and have on hand inflatable pumps in case any of these lose air pressure. 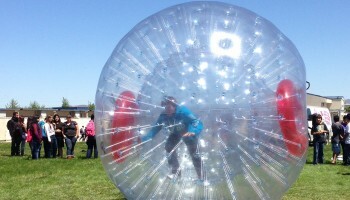 If your interested in our Inflatable Human Hamster Zorb Balls with a controlled atmosphere try renting these with our inflatable track that we offer to all events and schools. 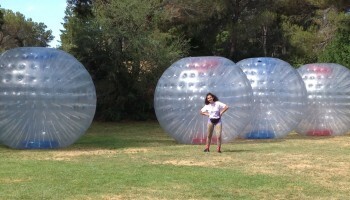 We stock 16 human hamster balls call us if you would like a quote on more than a 4 ball rental. We do have event minimums for most cities please call us to ask about event minimums.